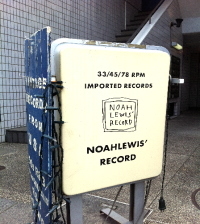 ノアルイズ・レコード　33/45/78rpm Records - Contents - Isham Jones And His Orchestra - ITS SUNDAY DOWN IN CAROLINE cw I DO! 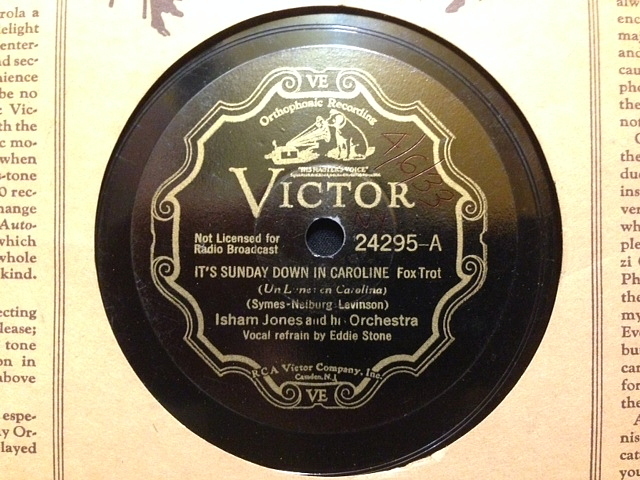 Isham Jones And His Orchestra - ITS SUNDAY DOWN IN CAROLINE cw I DO! Isham Jones And His Orchestra- アイシャム・ジョーンズ＆ヒズ・オーケストラ - "IT'S SUNDAY DOWN IN CAROLINE cw I DO!"